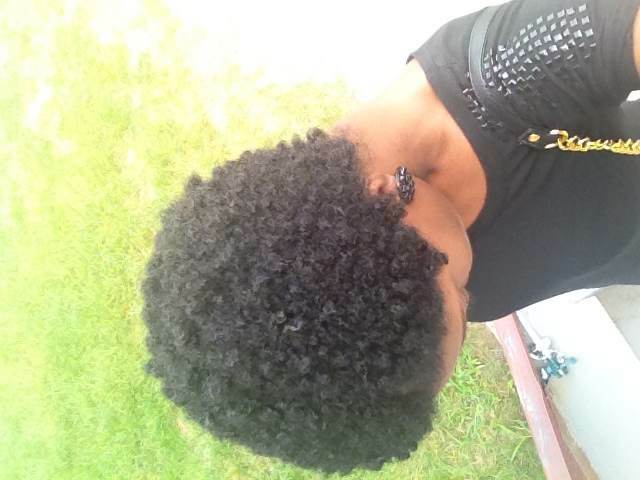 I have been Natural for 1 year, I got my big chop in my 6 month of going natural. Your hair looks good, what made you decide to go Natural? I went Natural, because my hair was damaged from relaxing it. I was tired of going to the salon & spending an arm & a leg on my relaxers and trims and still having the same poor results. What made you do the big chop vs transition? What texture do you most identify with? 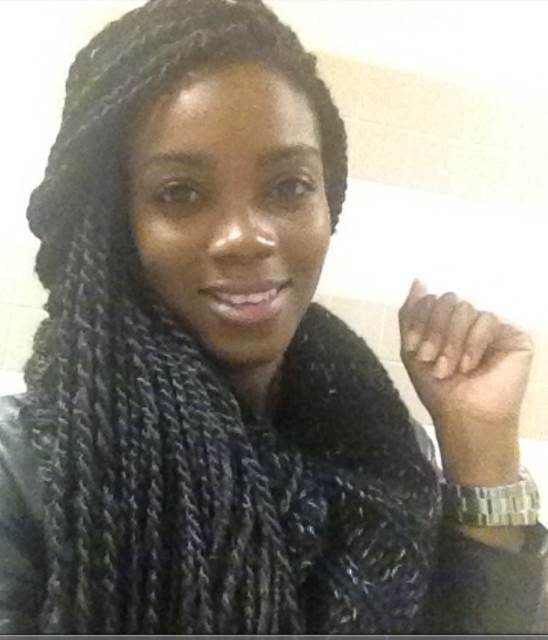 I’ve been wearing Senegalese twists for a while now, so I dont style my hair alot. When ever I do it just a simple Bohemian styles, with some of the twists pulled back on both sides from the front of my face. When it time to wash your hair what is your wash day like? Like I’ve mentioned before I’ve been wearing Senegalese twists for a month and a half now. So on my wash days, I basically wash my twists every 2 weeks with Herbal Essence’s Hello Hydration Shampoo, then I use Shea Moisture’s Deep Treatment Masque, sit under my Huetiful Steamer for about 30 mins, rinse with Herbal Essence’s Hello Hydration Conditioner, then I apply Giovanni Direct Leave-in Conditioner then seal with African Royal’s Hot Six Oil, then put my twists in a bun and let it air dry(which usually takes a while)! Also I try to apply a small amount of Trader Joe’s Jojoba oil (when ever I remember) to my hair at nights and cover with my satin scarf. 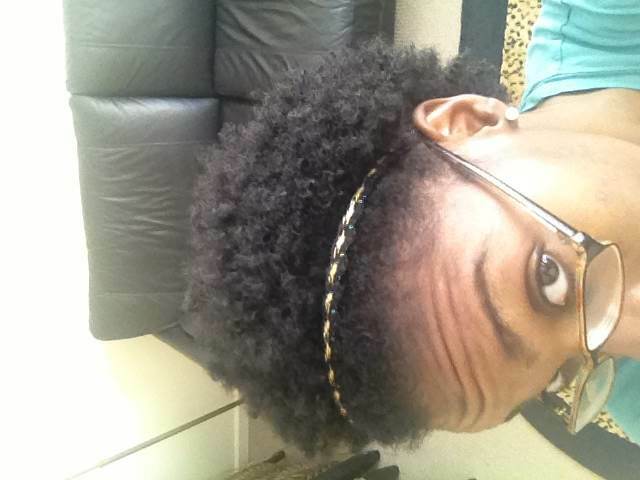 I also try not to manipulate the twists alot, because my natural hair can unravel from the synthetic hair. When is a rush what is your favorite go-to hairstyle? Do you have any problem areas that require extra care? My problem areas are def my edges! I pay alot of attention to them..even when Im getting my twists, I ALWAYS make sure they are not put in too tightly. A trick that usually works for me, is on the day that Im getting my twists put in, I put some vaseline, or a natural oil around my edges so that when the stylist is braiding my edges, the synthetic hair will slip a little. Name some things you must do for your texture. Name some things you must NOT do for your texture. must NOT for my texture..is leaving my hair out under my scarf or bonnet with out it being braided or twisted..the next morning will be a complete nightmare to detangle it. Also alot of products in my hair at once..Ive seen people put about 3 different products in their hair for twist/braid outs so they can have that “great definition!” Ughhh..there’s nothing I hate more that product build up. 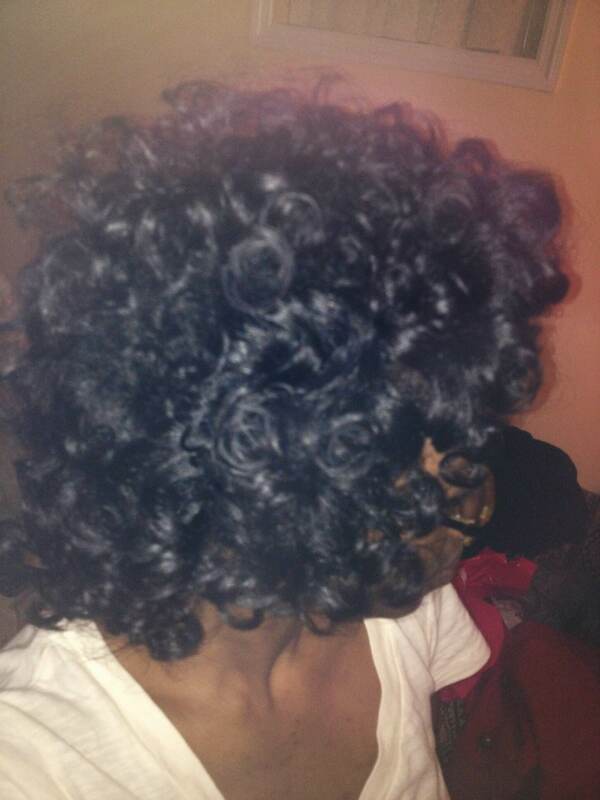 Why do you need a leave-in, curling cream, a gel, & then some oil? One product for definition is fine for me. Can we find you online? Mini Twists on Mini-Me: Oh, No She Didn’t! 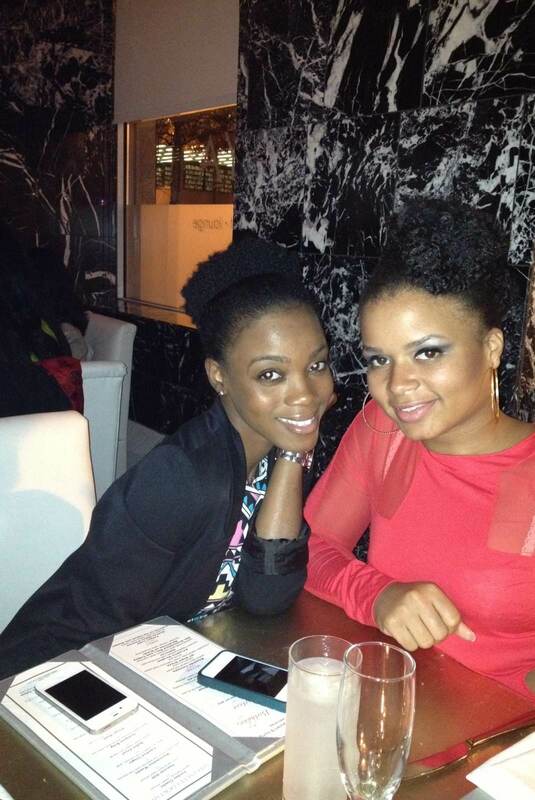 What If Your Significant Other Hated Your Natural Hair?